Want to know more about prints? Antique Nature Prints is pleased to announce the launch of its Limited Edition Fine Art Series: ANP Designer Edition. These striking prints were created by digitizing my original antique prints and meticulously editing the images to exactly match the subtle beauty of the originals, and at a most reasonable price. 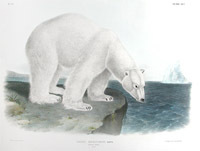 from the Antique Nature Prints private collection. 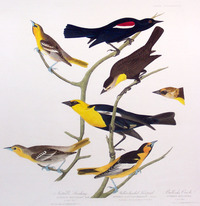 Audubon, made from the naturalist's 1827 life mask. information for this limited edition bronze. 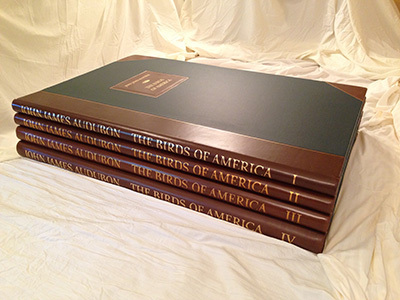 It is with pleasure I introduce the new "Audubon Centennial Edition" of John James Audubon's The Birds of America (1826-1838). 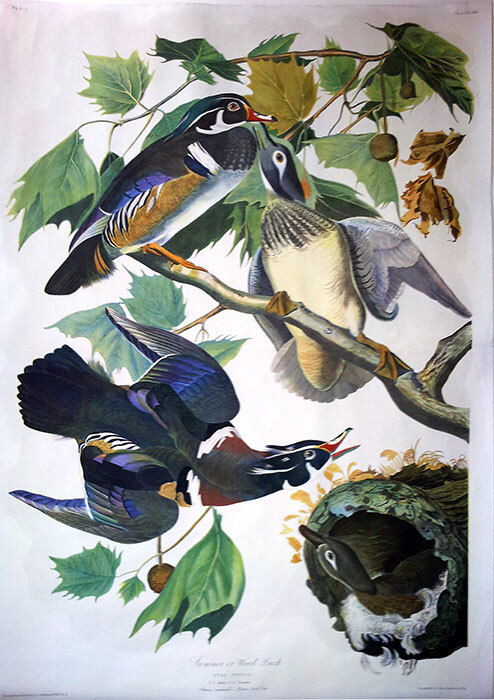 This facsimile edition has been created in tribute to the 100- year celebration of the National Audubon Society.Please click on the thumbnail for more information and to view selected images and a price list. 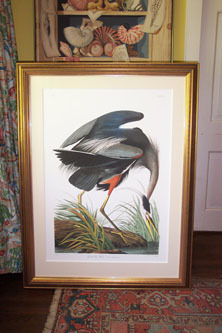 All 435 Audubon images will be reproduced. 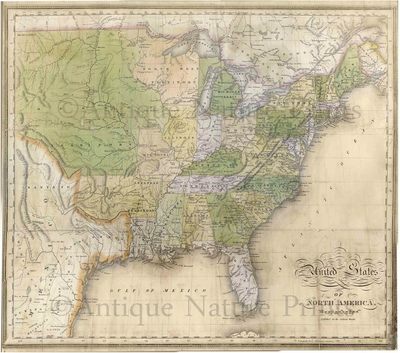 If you don't see the image you want listed please contact Antique Nature Prints.